Que Incluye: Transporte, guía, 1 tiempo de comida a su elección, y bebida caliente. 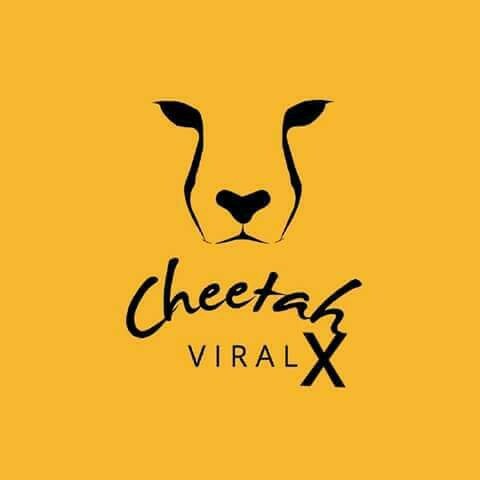 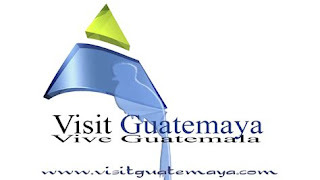 Te ofrecemos un servicio 100% Profesional, Guía Autorizado por Inguat, debidamente identificado, con años de experiencia, te garantizamos una experiencia inolvidable. No arriesgues tu viaje y tu vida, pagando menos, con personas no autorizadas y sin experiencia. 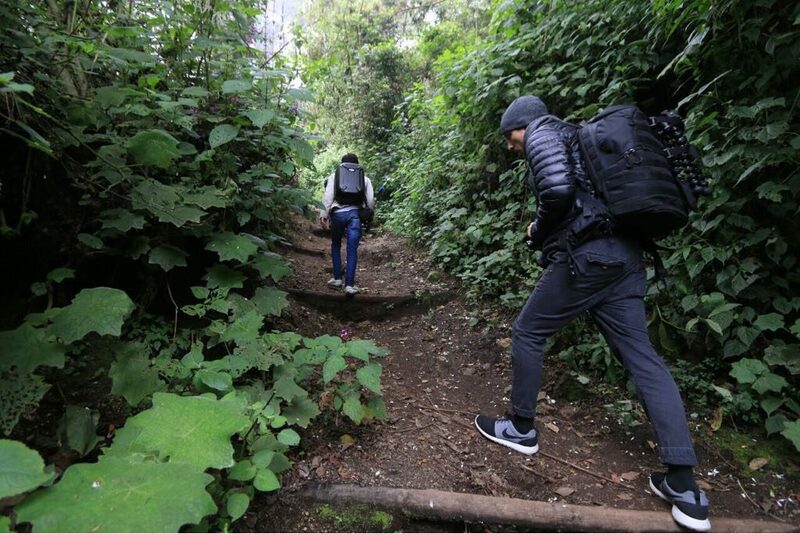 Note Carry: 2 liters of pure water, camera, comfortable shoes, rain jacket, thermal clothing. 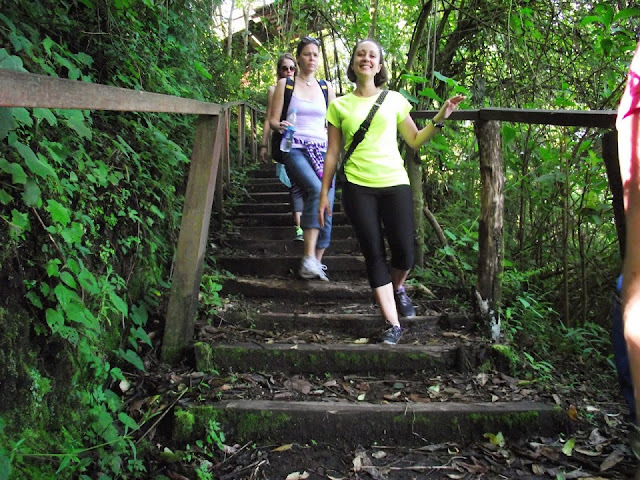 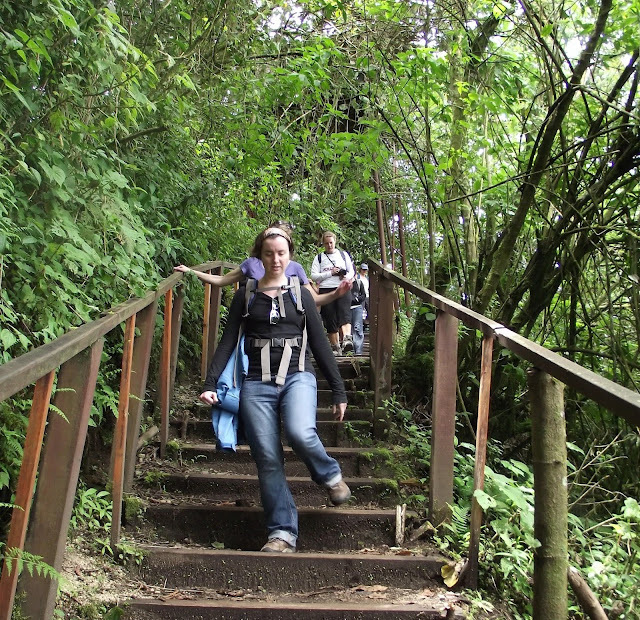 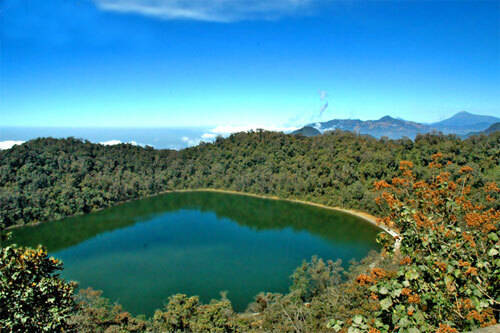 What's included: Transportation, guide, 1 meal time of your choice, and hot drink. 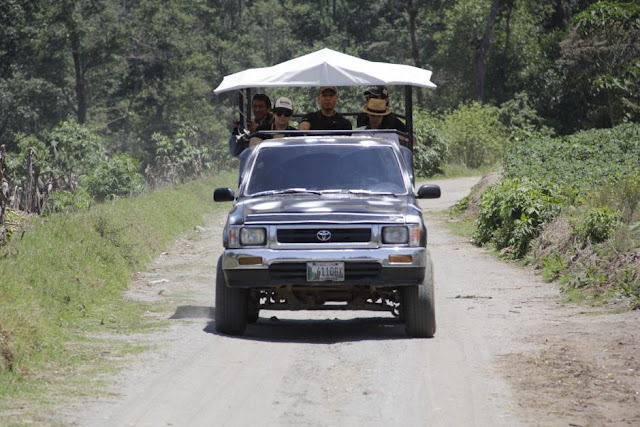 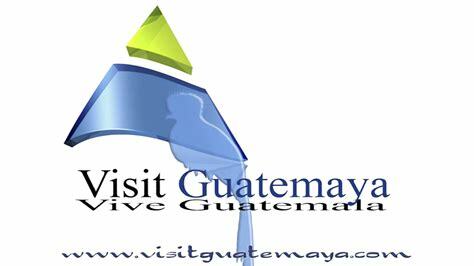 We offer you a 100% Professional service, Authorized Guide by Inguat, duly identified, with years of experience, we guarantee an unforgettable experience. 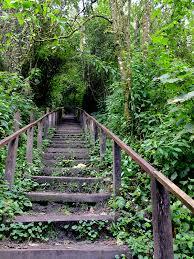 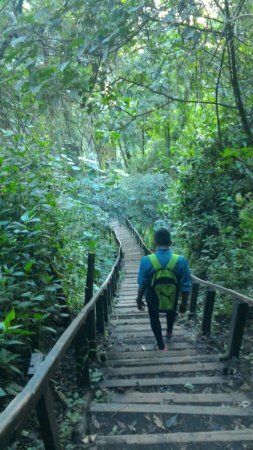 Do not risk your trip and your life, paying less, with unauthorized people and without experience. 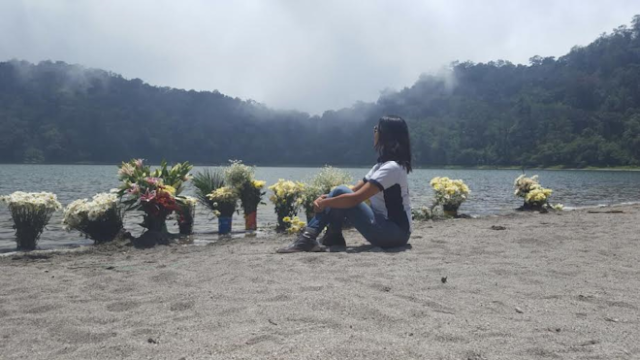 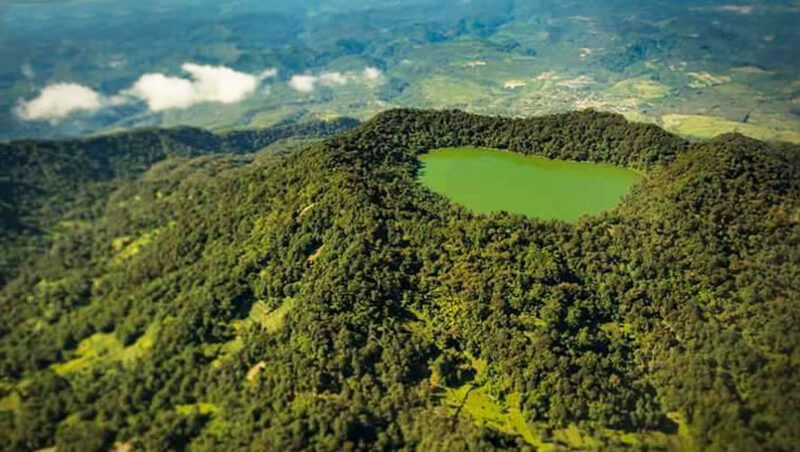 La laguna Chicabal es un lugar sagrado en la cosmovisión Mam. 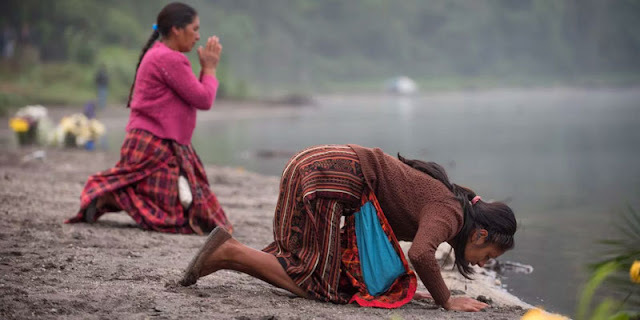 En sus orillas se encuentran diferentes altares utilizados por los sacerdotes mayas. 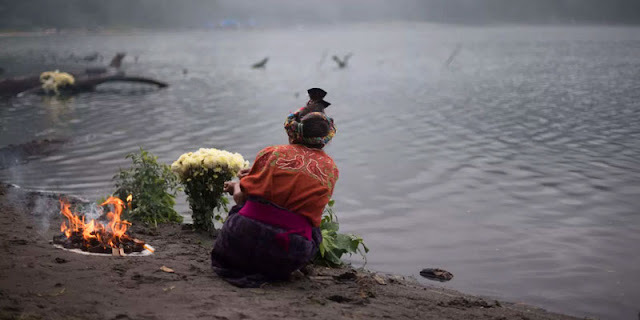 Visitas turísticas no son permitidas a inicios de mayo para no perturbar las ceremonias y celebraciones de la población Mam. 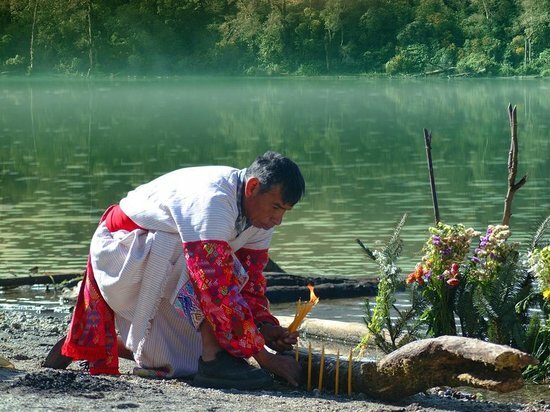 Por su valor espiritual no es permitido nadar o bañarse en el lago.. 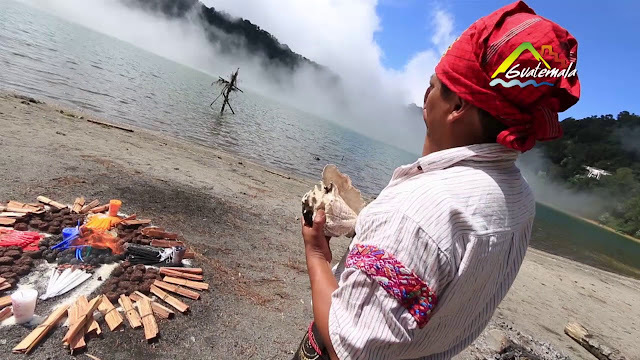 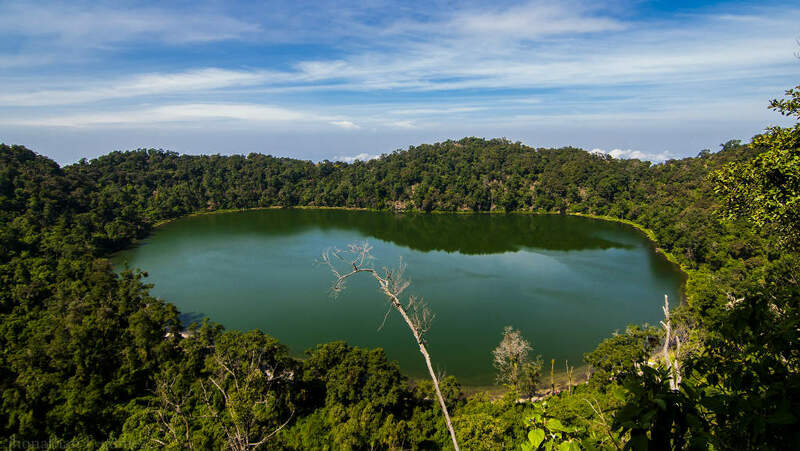 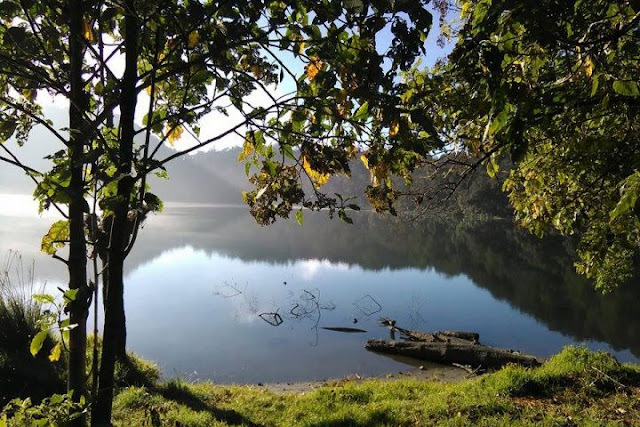 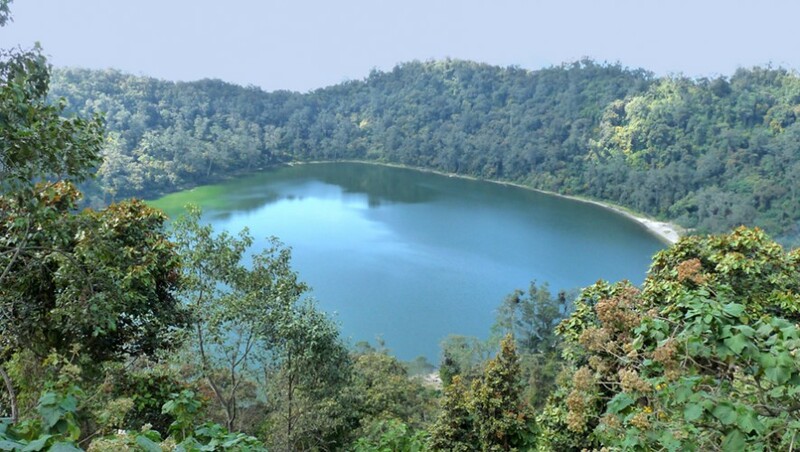 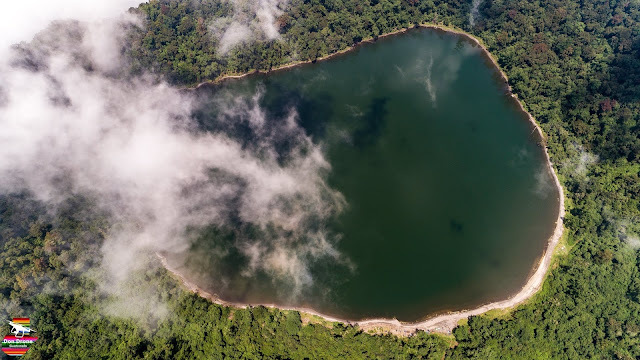 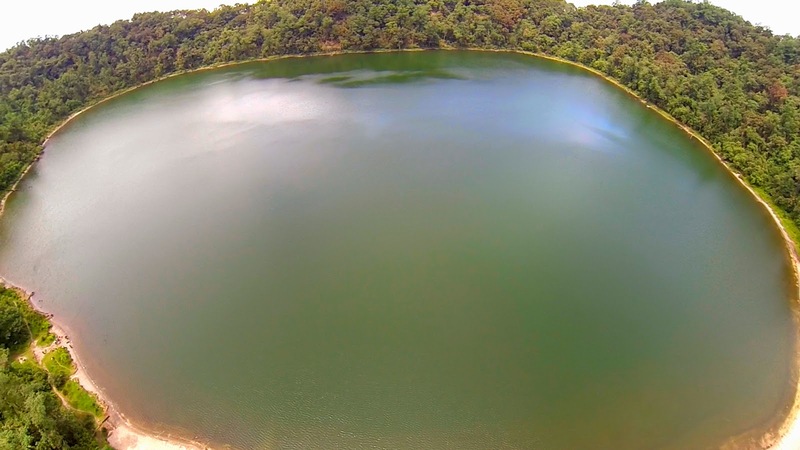 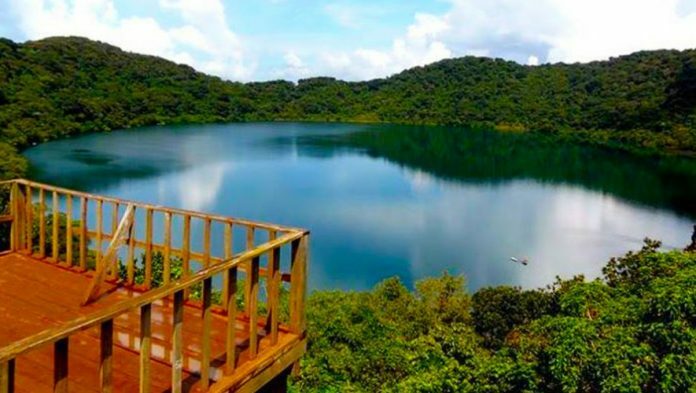 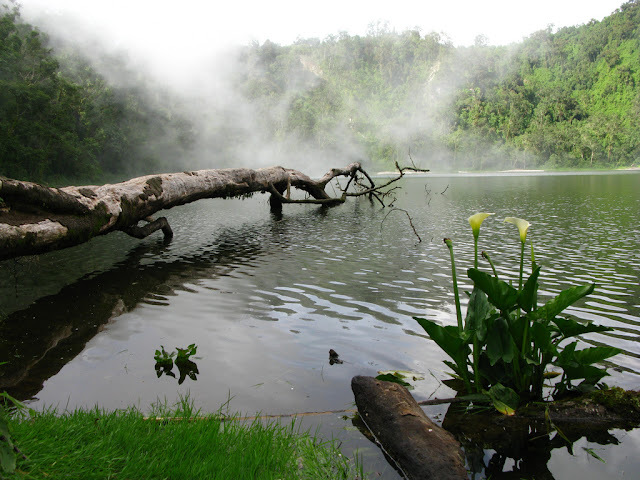 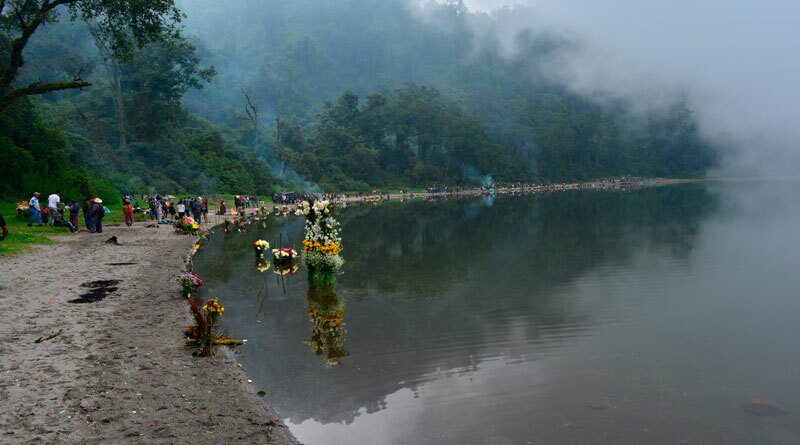 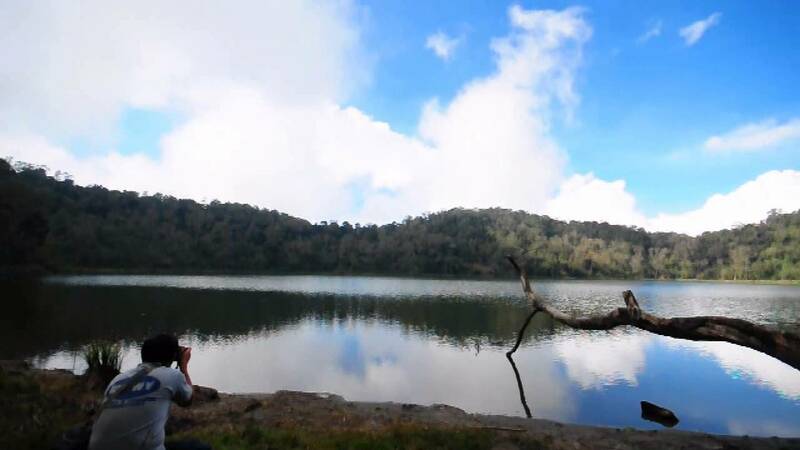 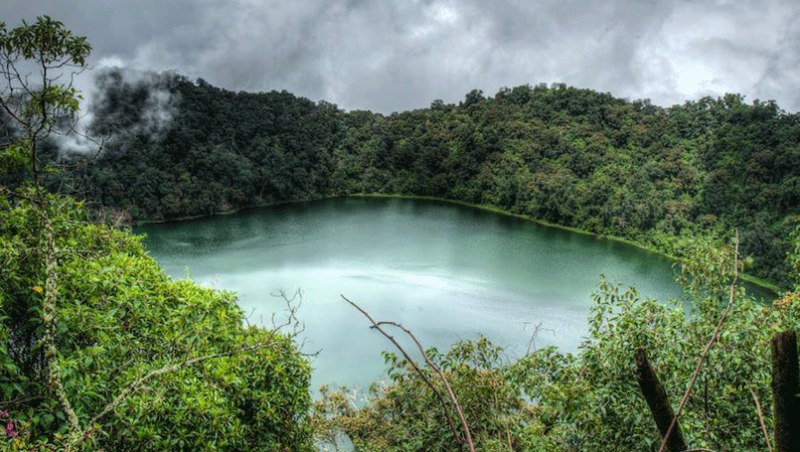 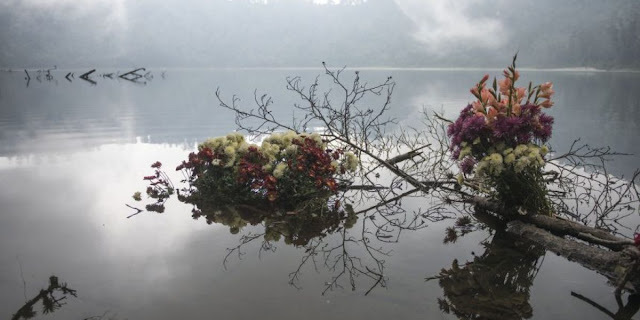 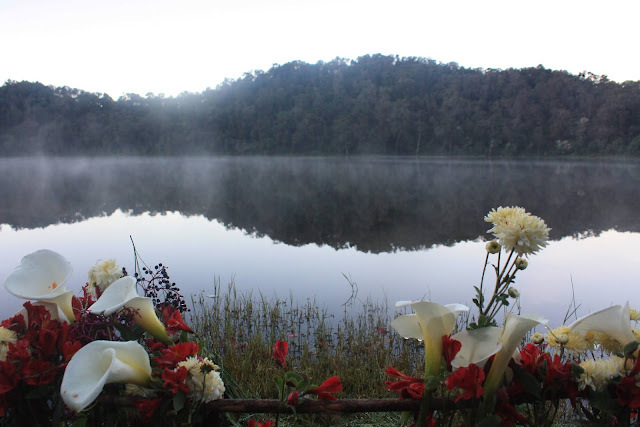 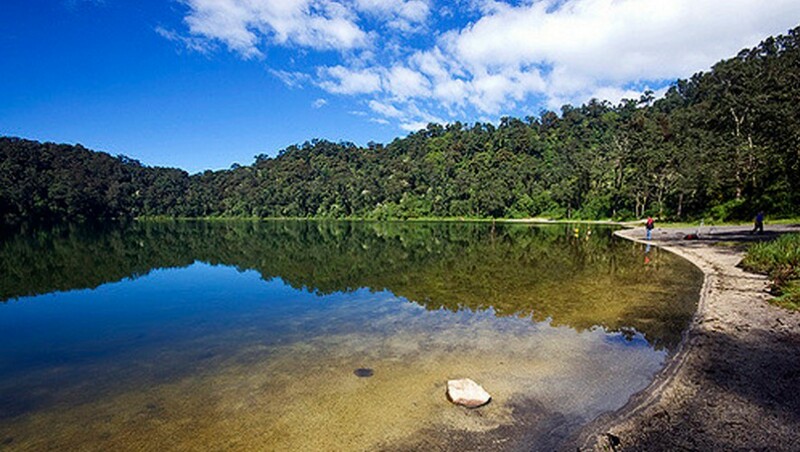 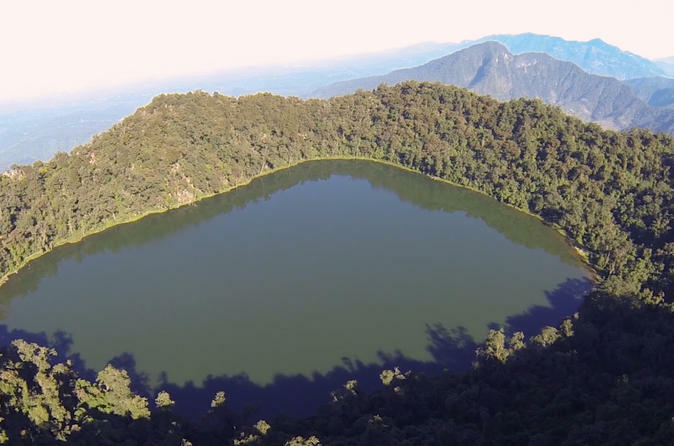 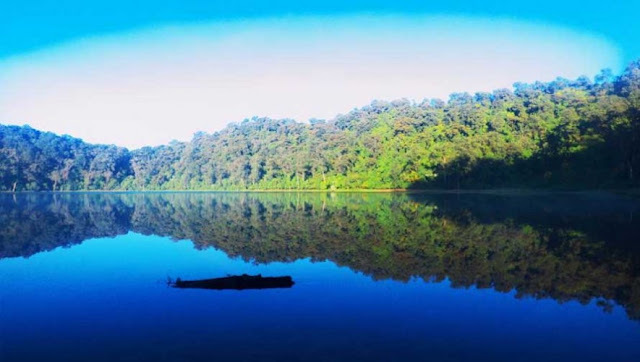 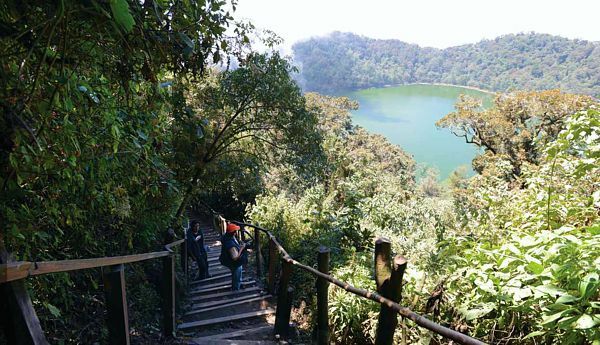 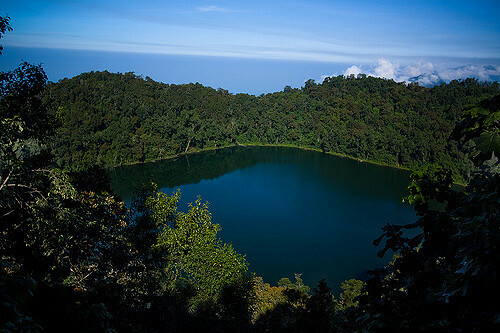 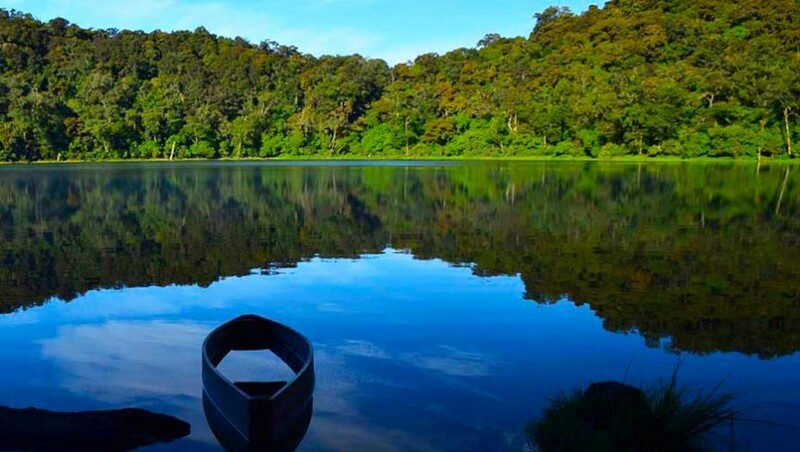 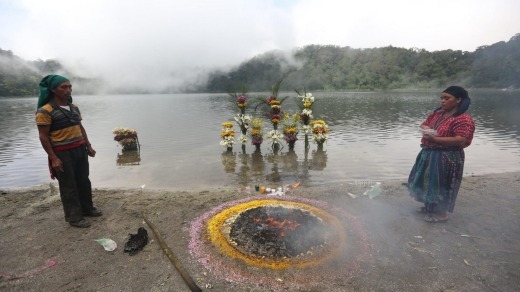 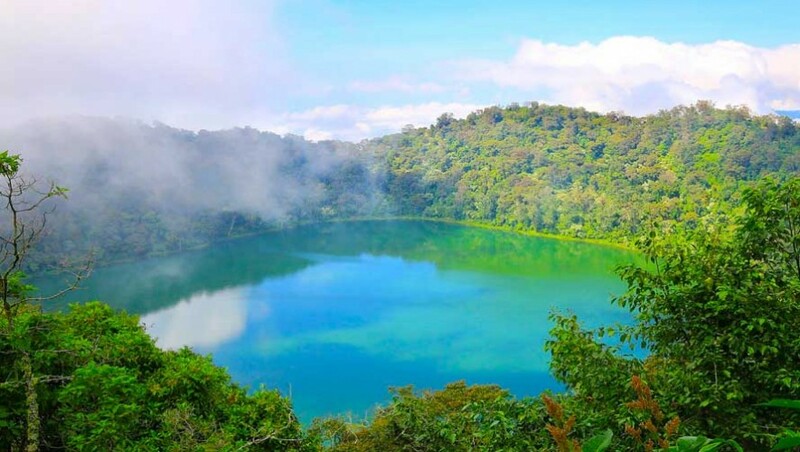 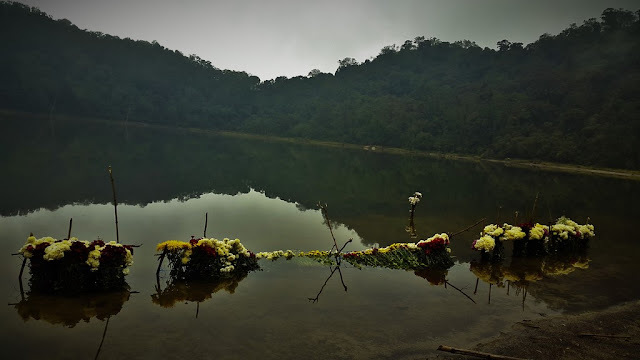 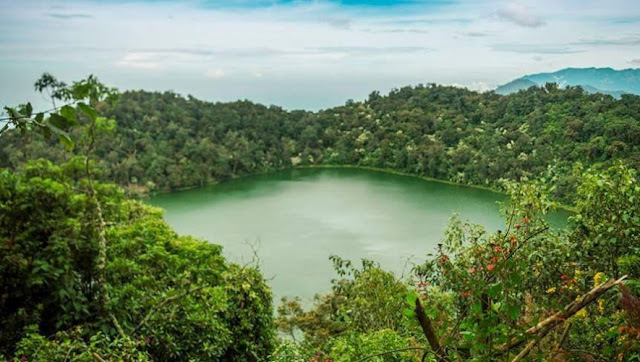 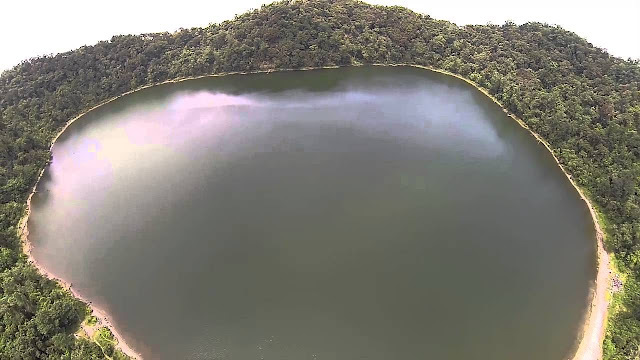 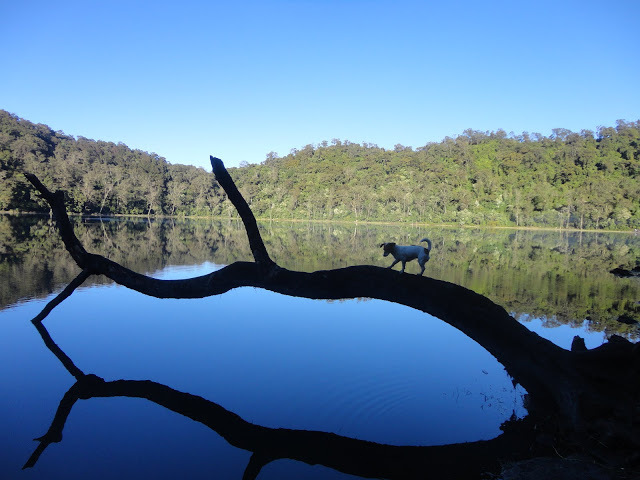 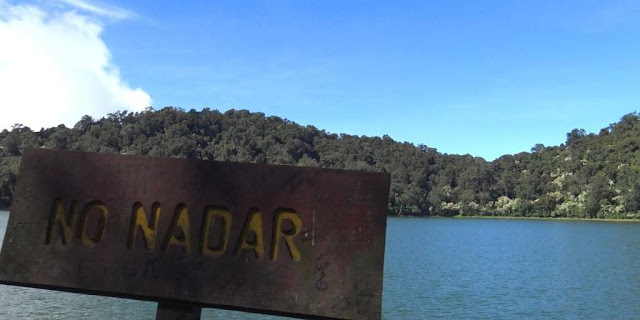 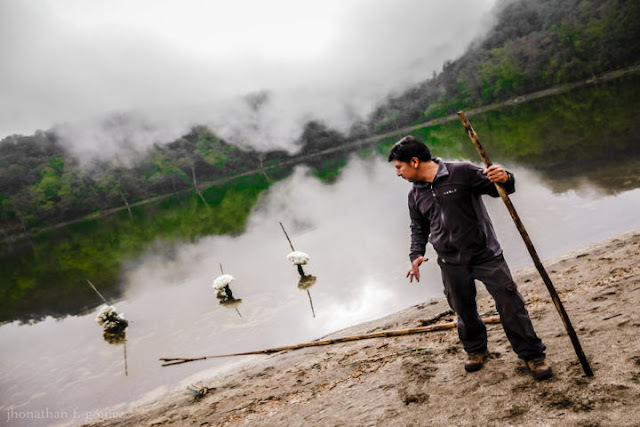 The Laguna de Chicabal is a crater lake in Guatemala. 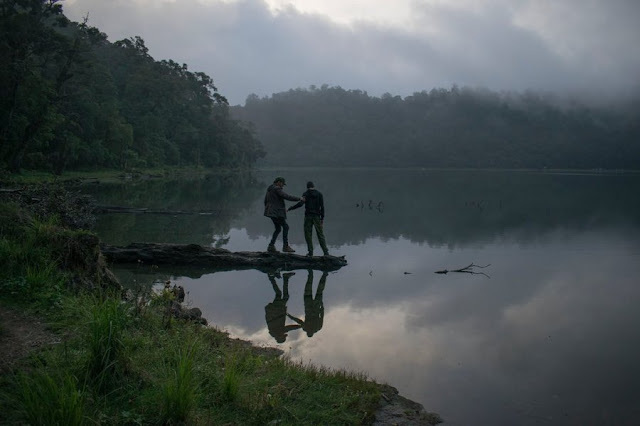 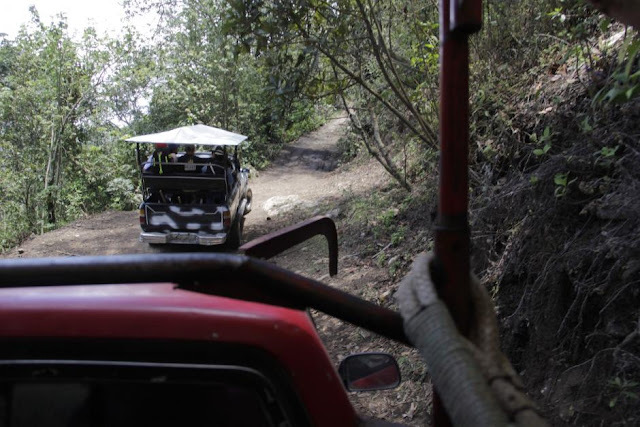 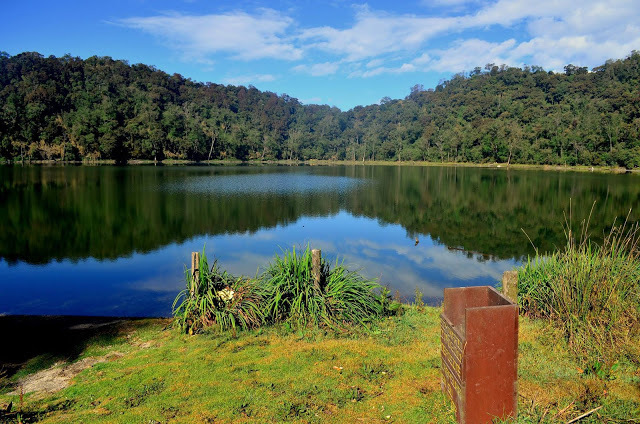 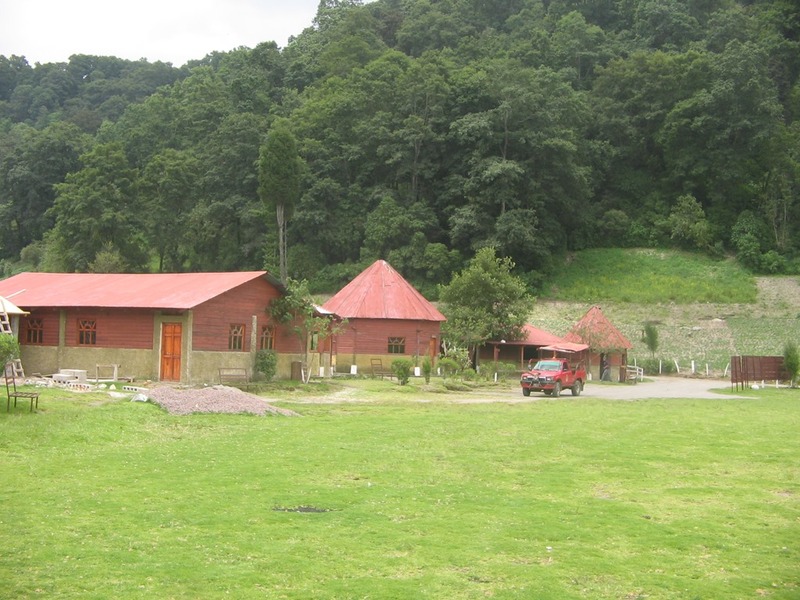 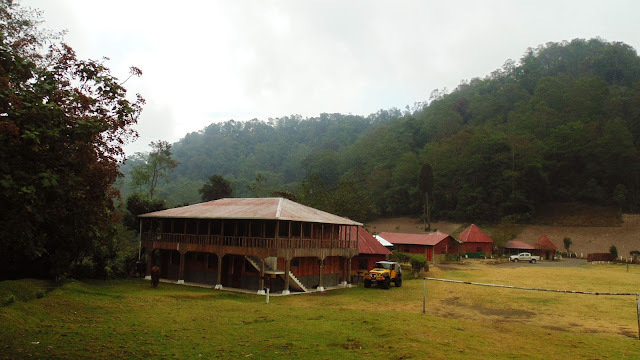 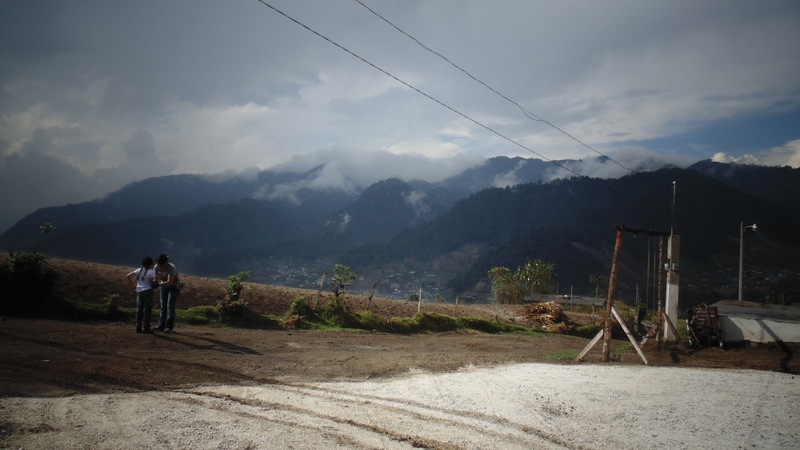 The Chicabal volcano is located in the municipality of San Martín Sacatepéquez in the department of Quetzaltenango. 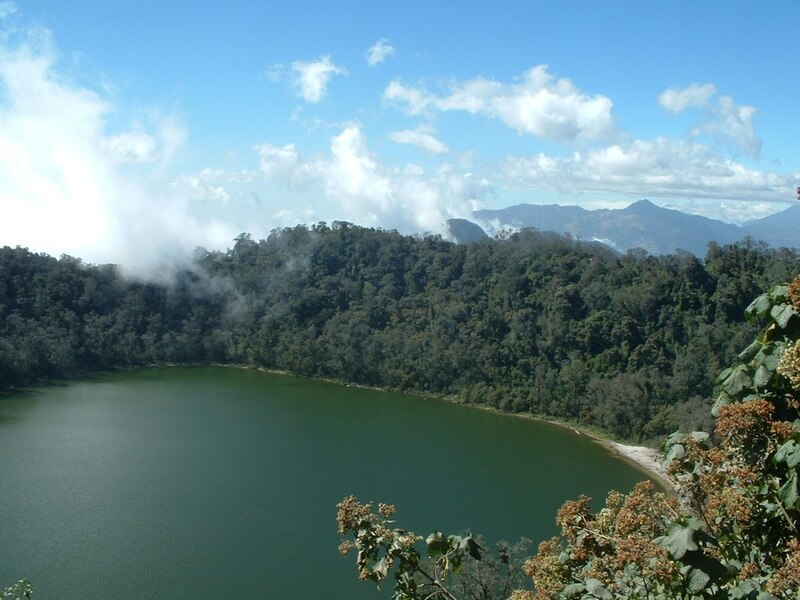 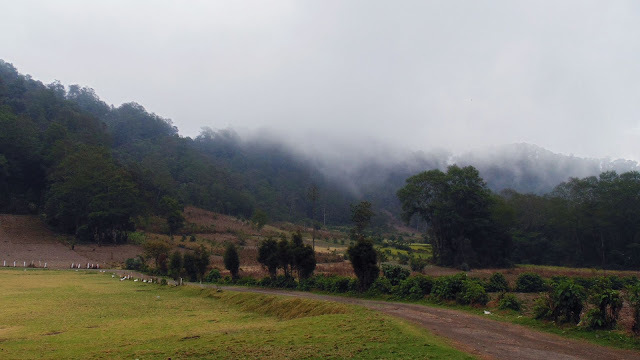 The top of the volcano and the shores of the lake are covered with Cloud Forest. 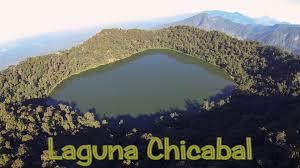 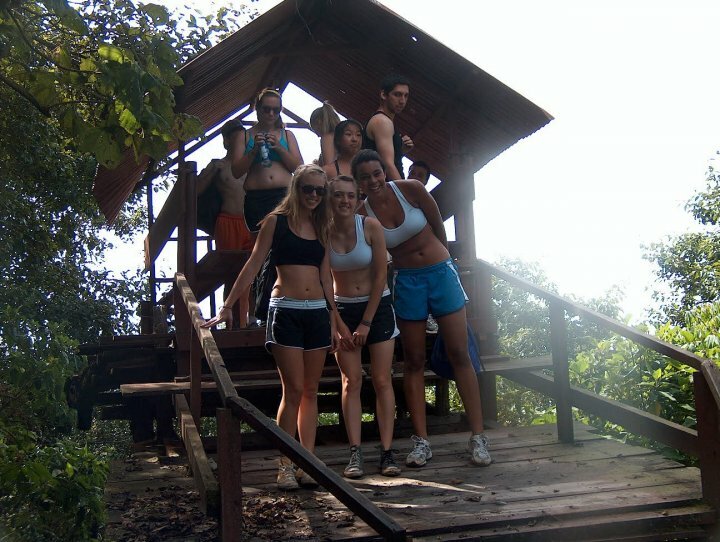 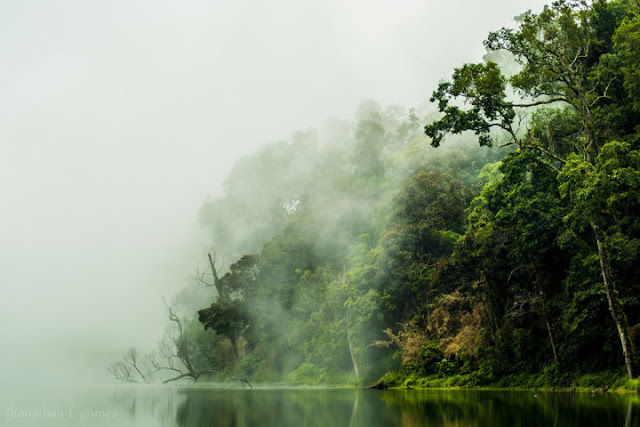 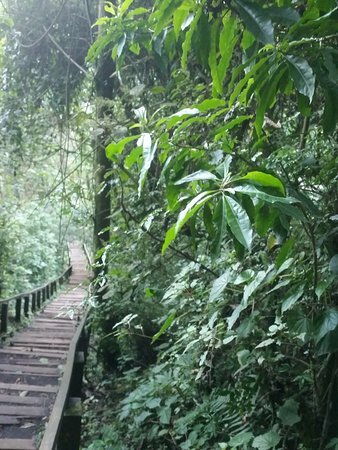 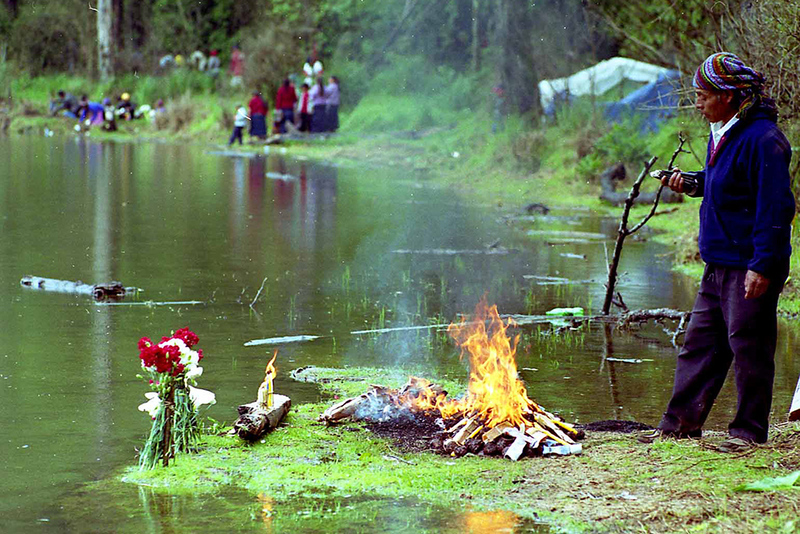 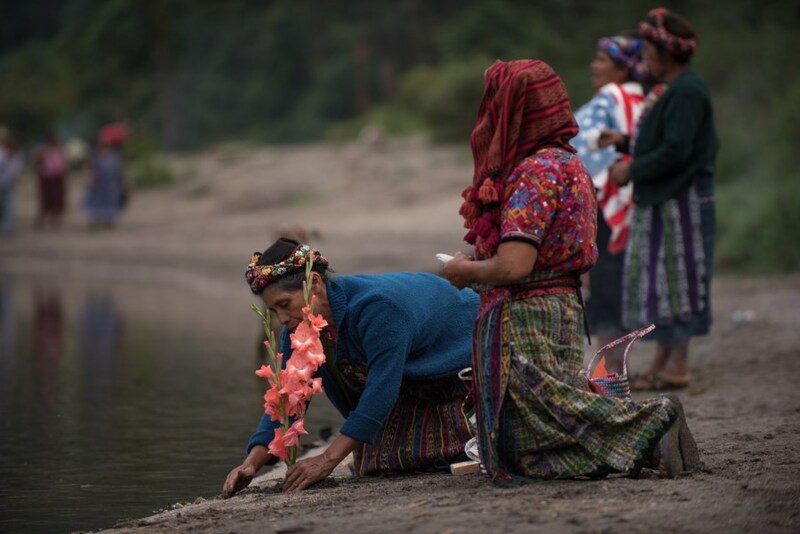 The Chicabal lagoon is a sacred place in the Mam worldview. 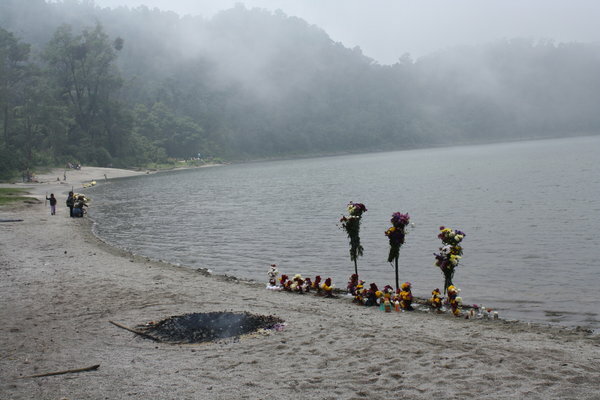 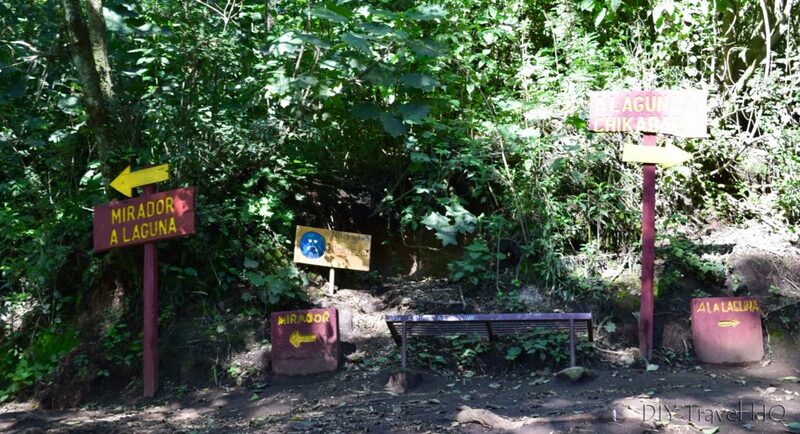 On its shores are different altars used by the Mayan priests. 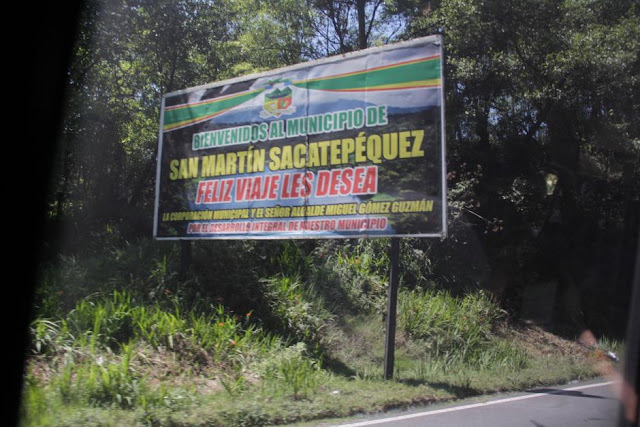 Tourist visits are not allowed at the beginning of May so as not to disturb the ceremonies and celebrations of the Mam population. Because of its spiritual value it is not allowed to swim or bathe in the lake.